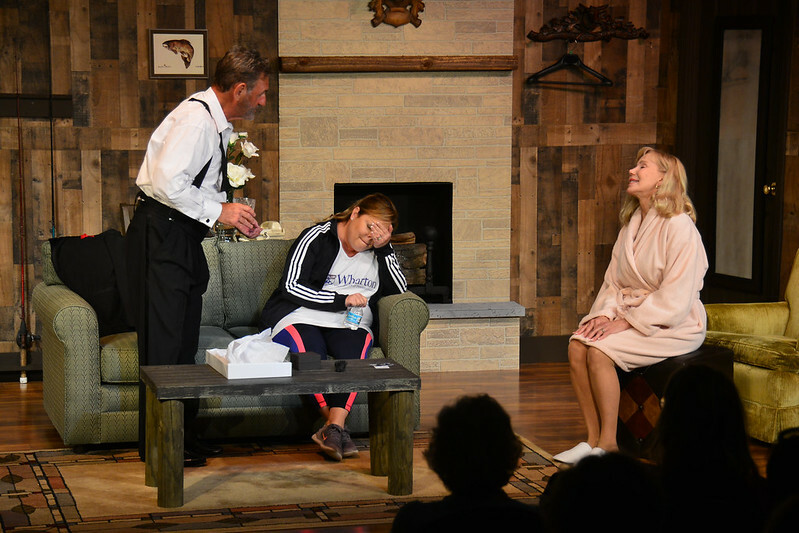 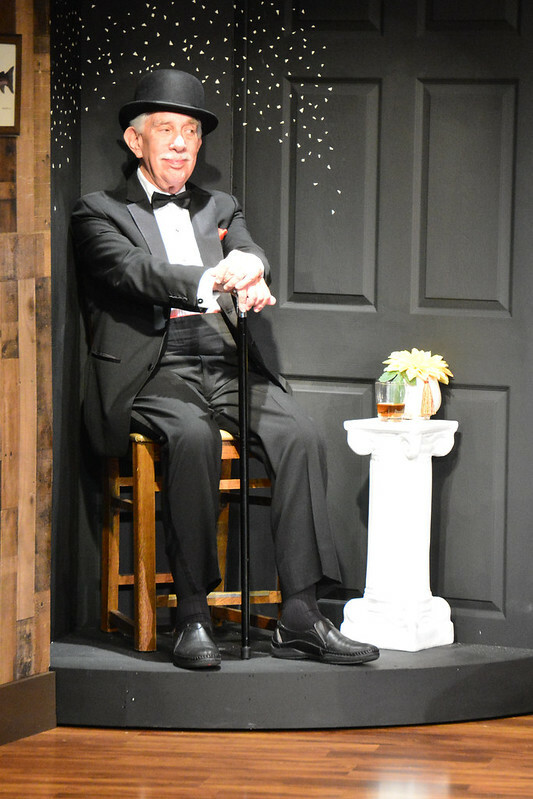 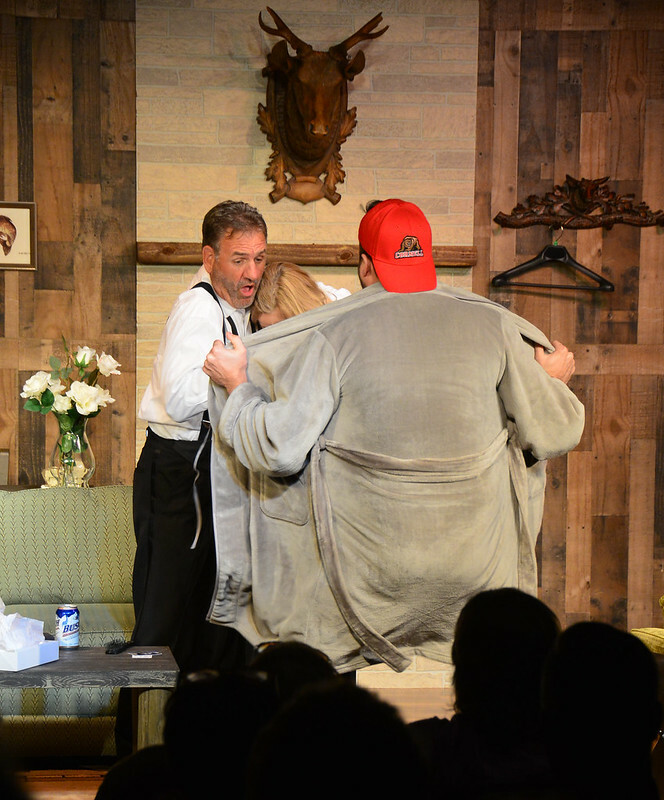 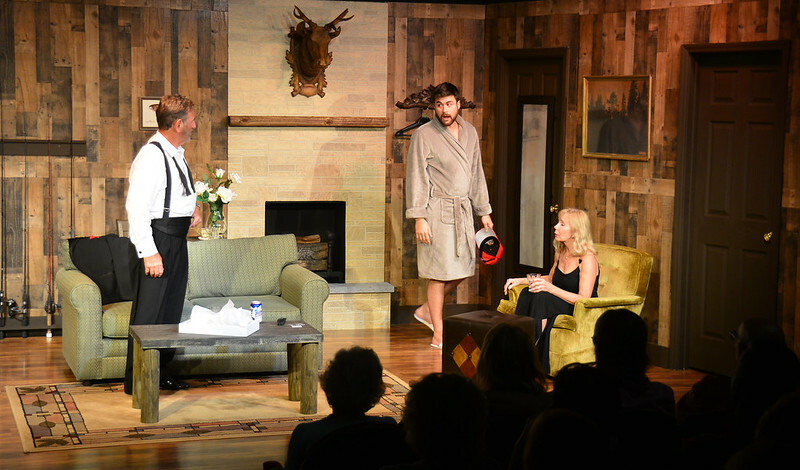 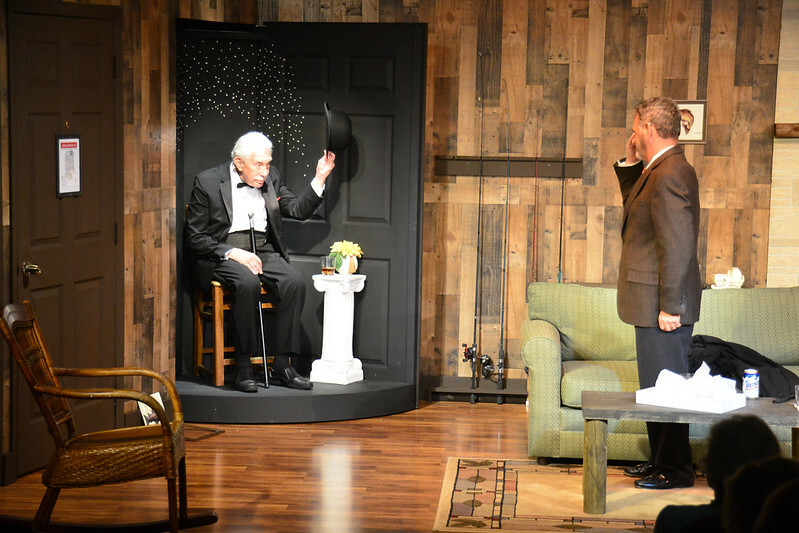 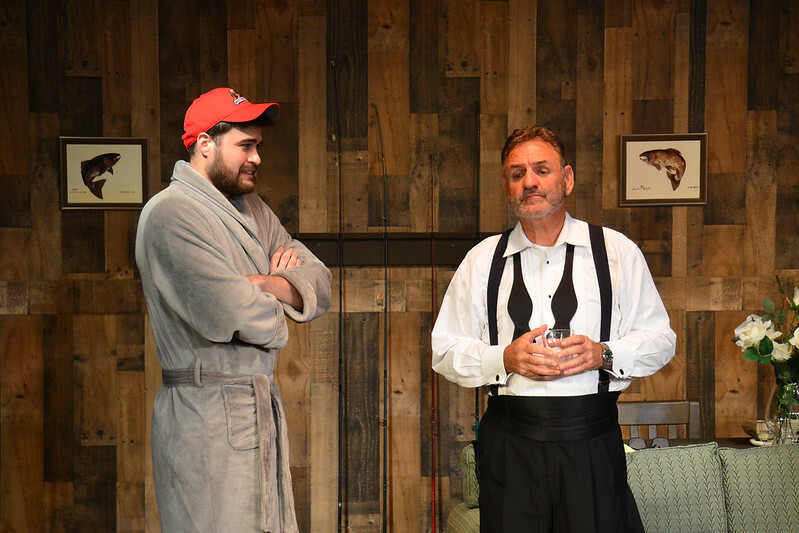 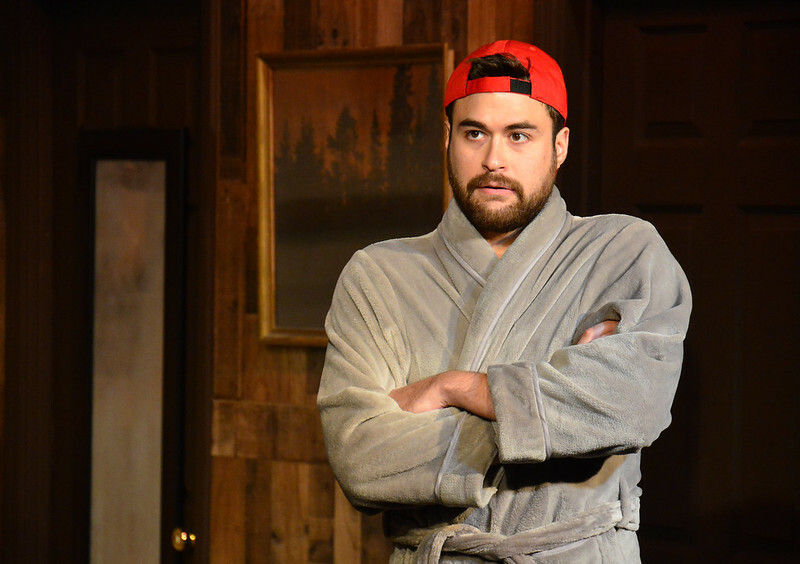 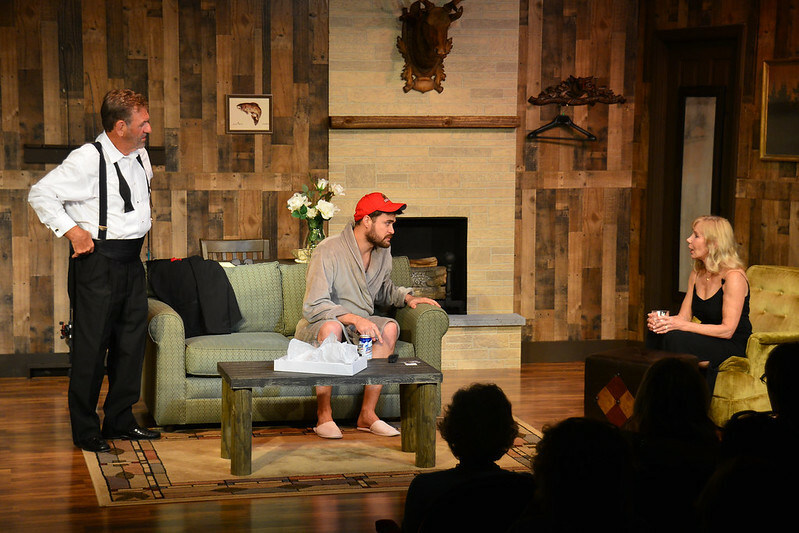 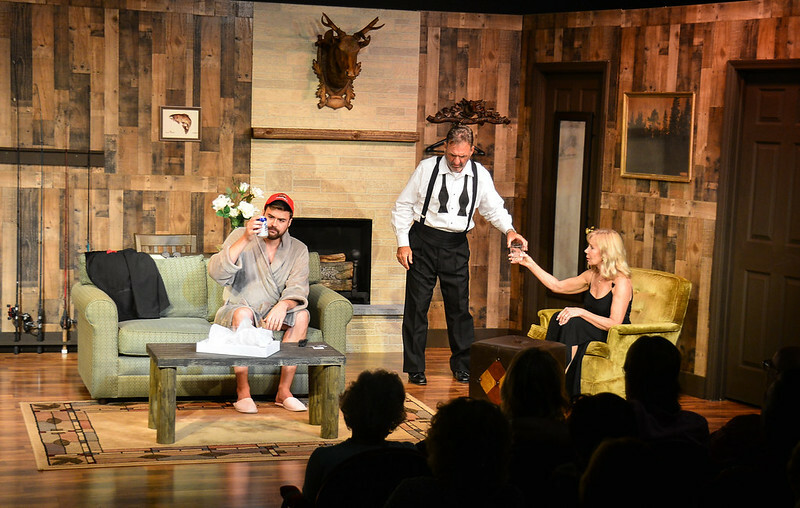 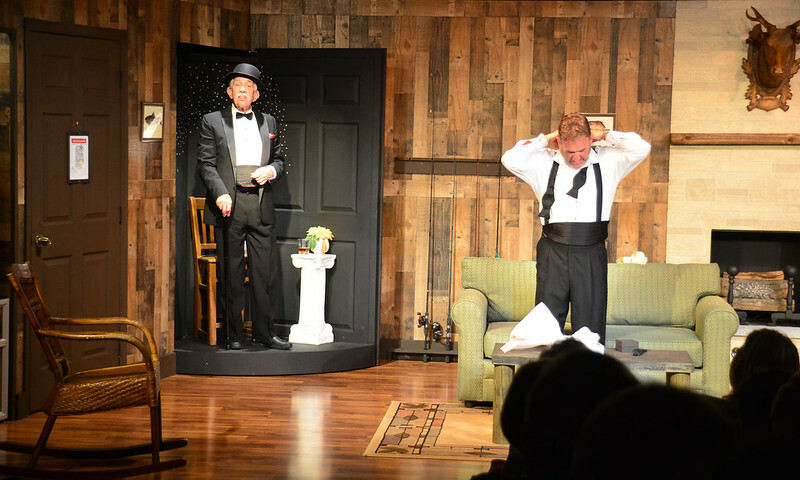 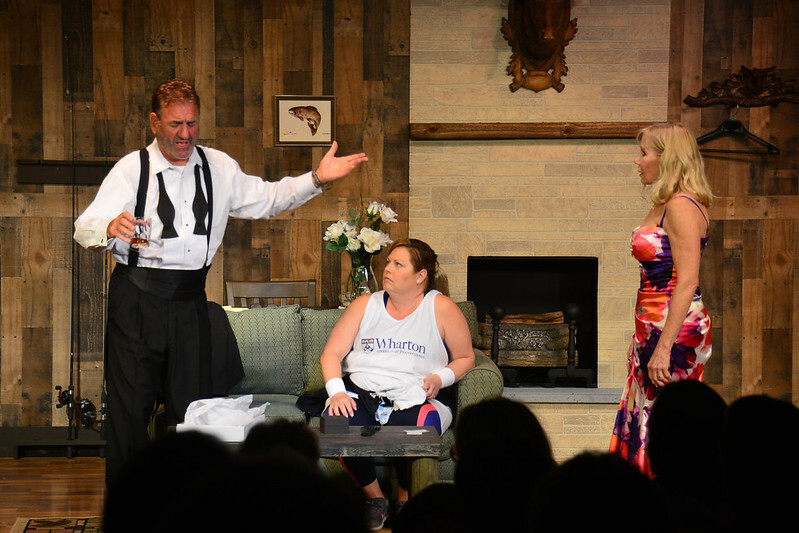 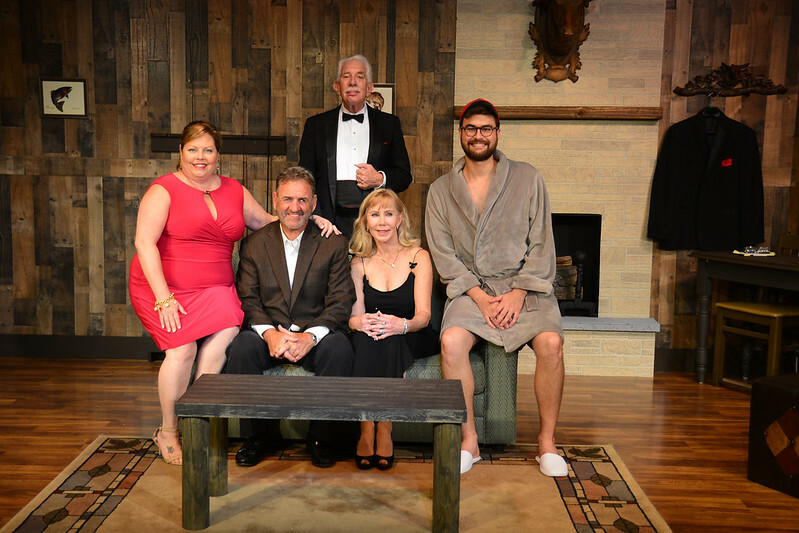 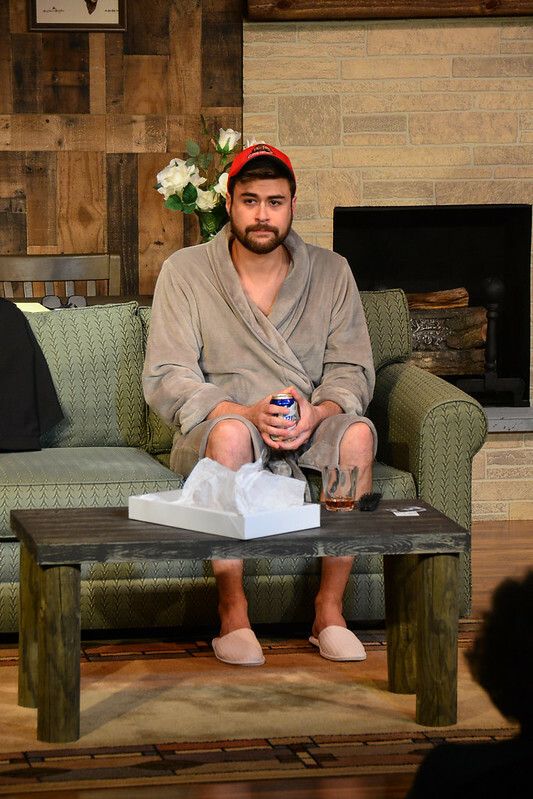 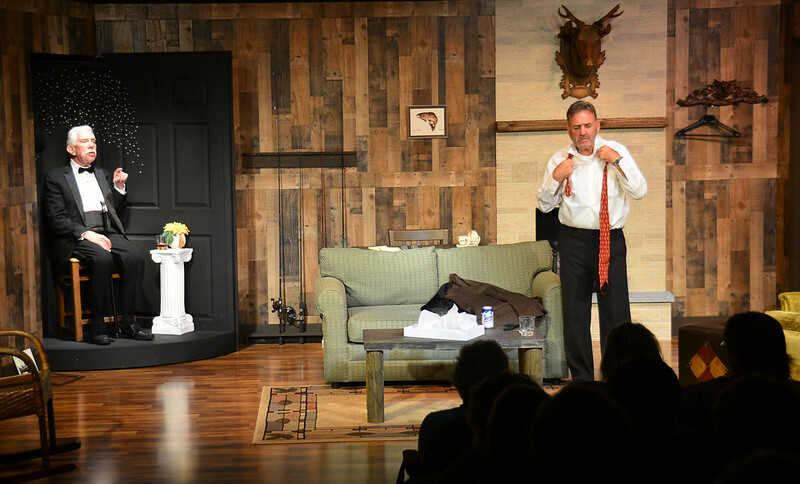 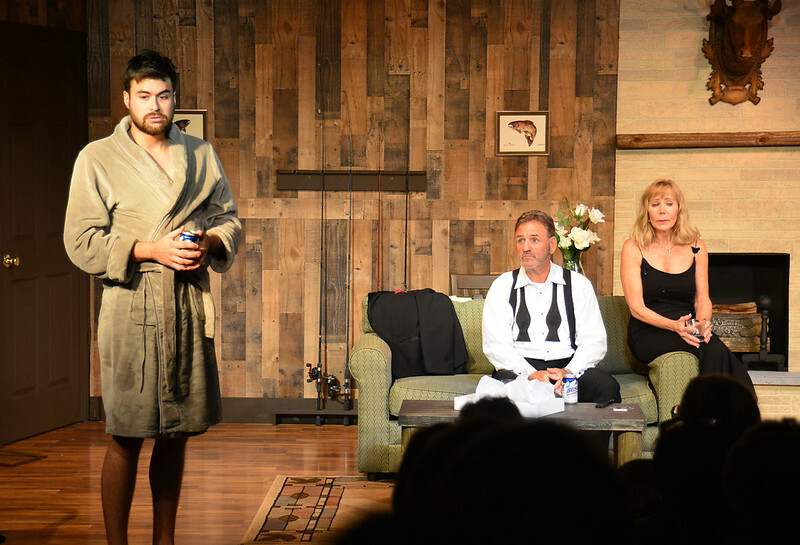 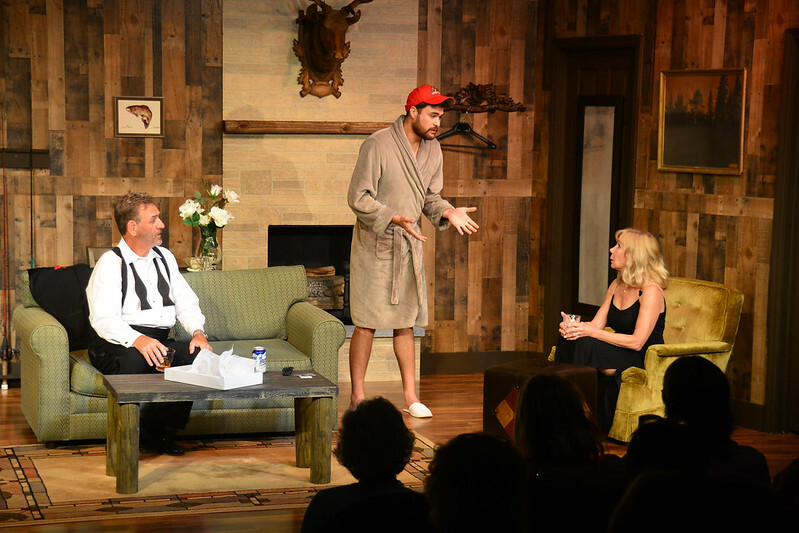 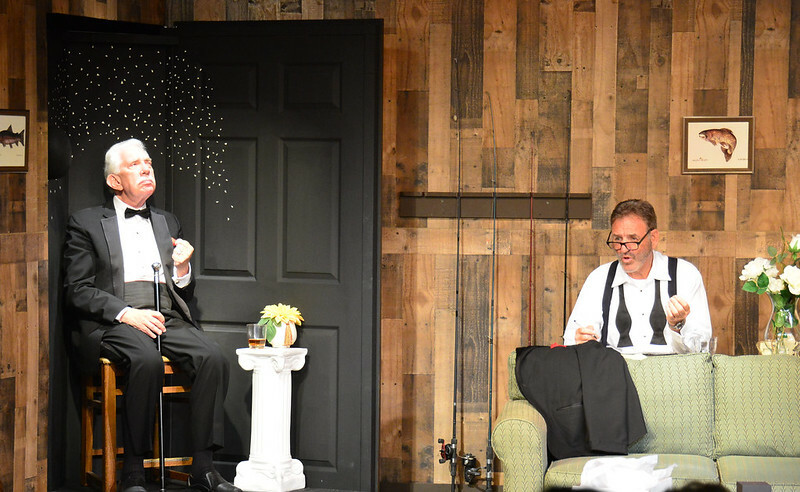 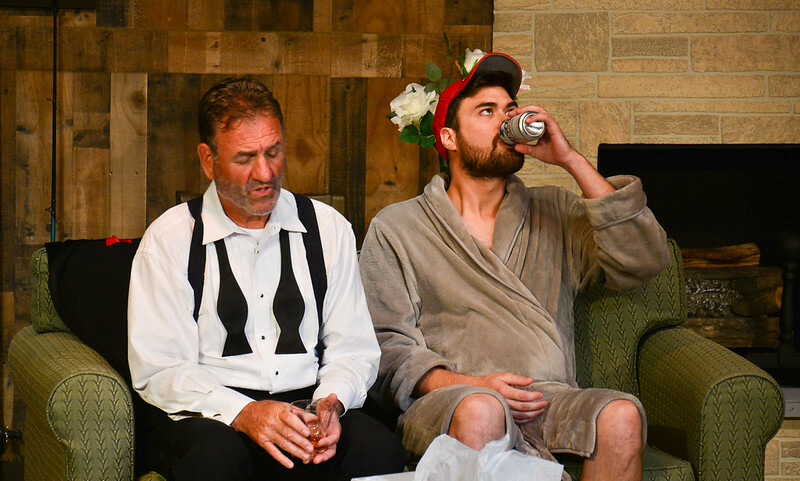 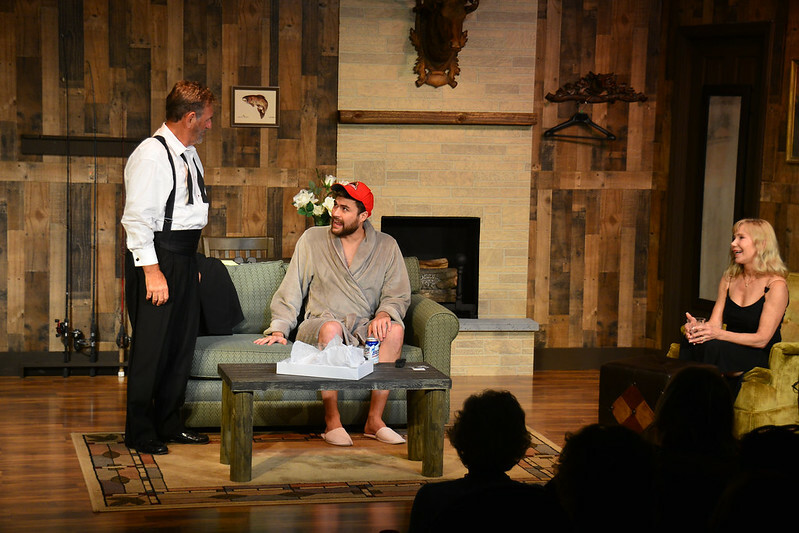 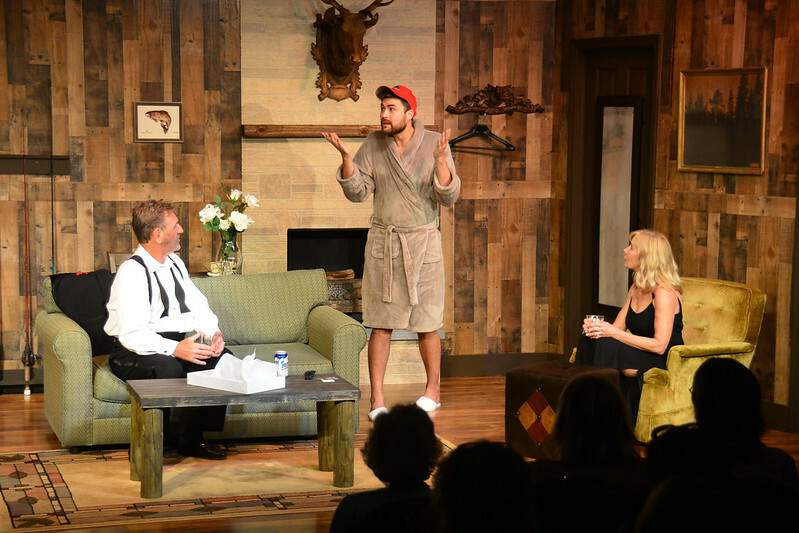 This generation-gap tale Black Tie is one of Gurney’s most enjoyable plays that return to his home territory of writing about manners and morals of the white Protestant upper class. 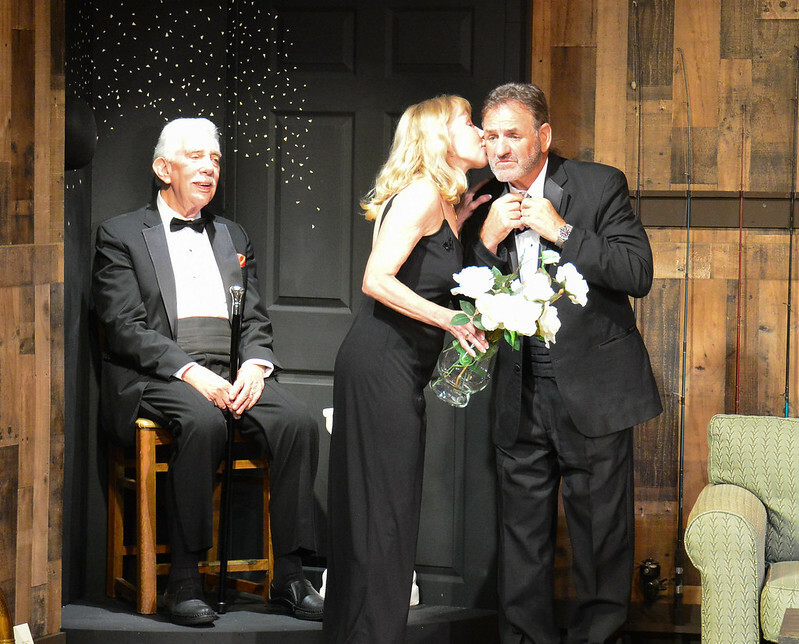 When the father of the groom simply wants to make a memorable toast, the black-tie affair gets messy when cultures clash and time-honored ways of the past must be defended. 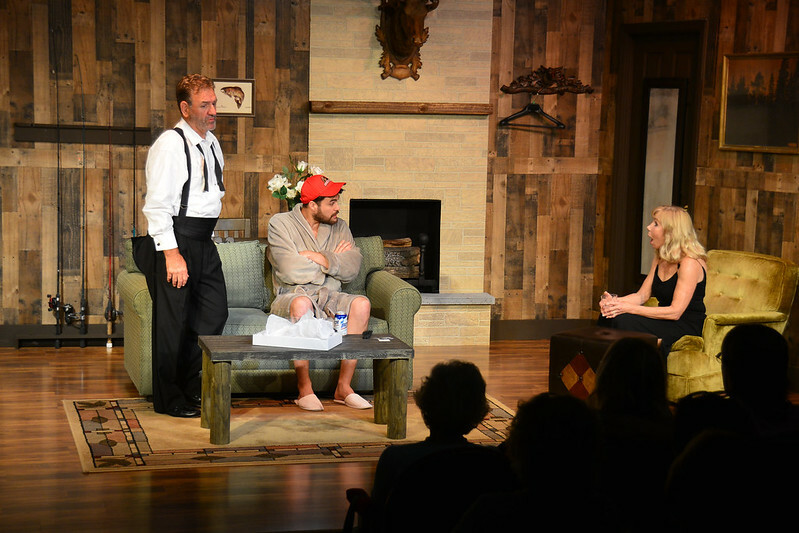 Insightful and touching, this play depicts the internal barometer of our upbringing, whether we like it or not. 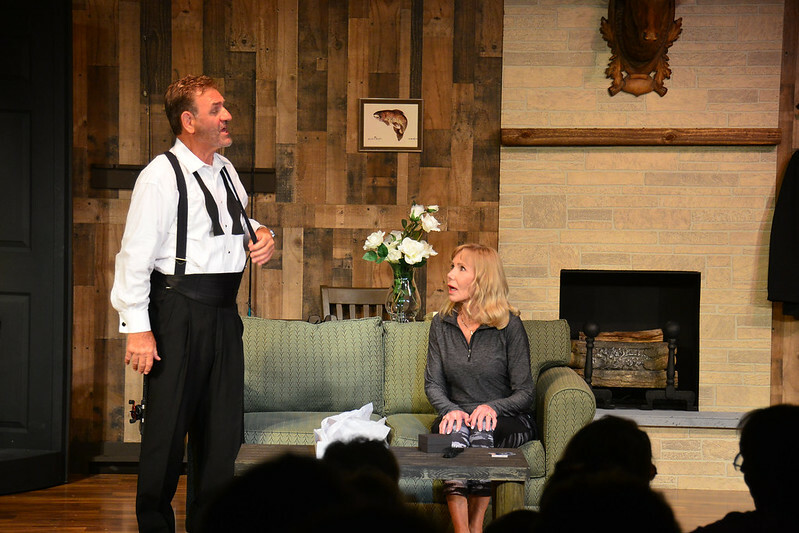 Beverly Dahlstrom has been in the theater either as an actor, director or producer for most of her life. 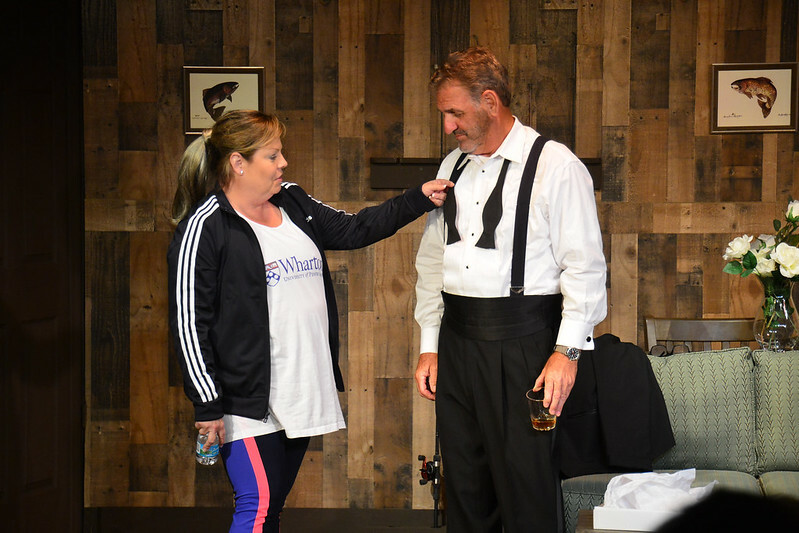 She appeared in local theater in Baltimore and was the Founder and Creative Director of The Loblolly Players Dinner Theater on Maryland’s Eastern Shore. 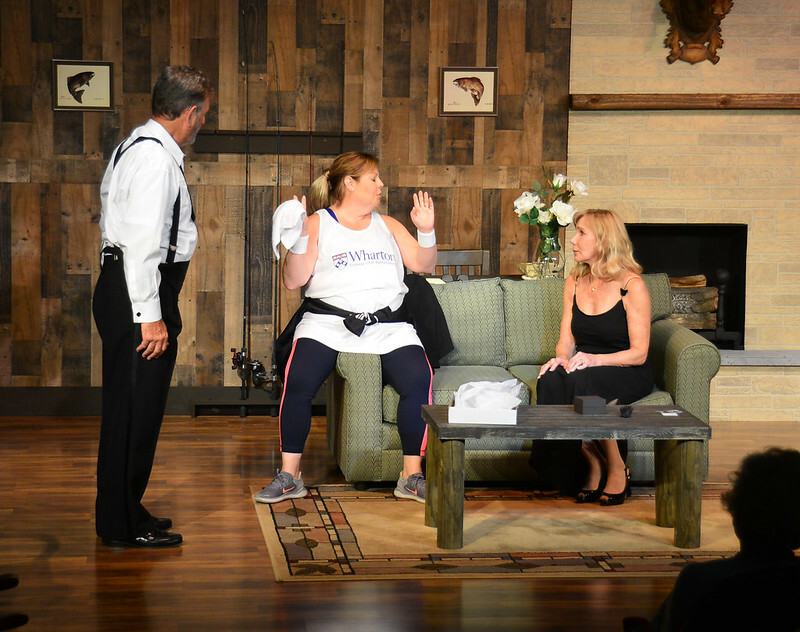 Upon moving to Naples she appeared in several productions at the Sugden Theater and was on their Board of Directors for two years. 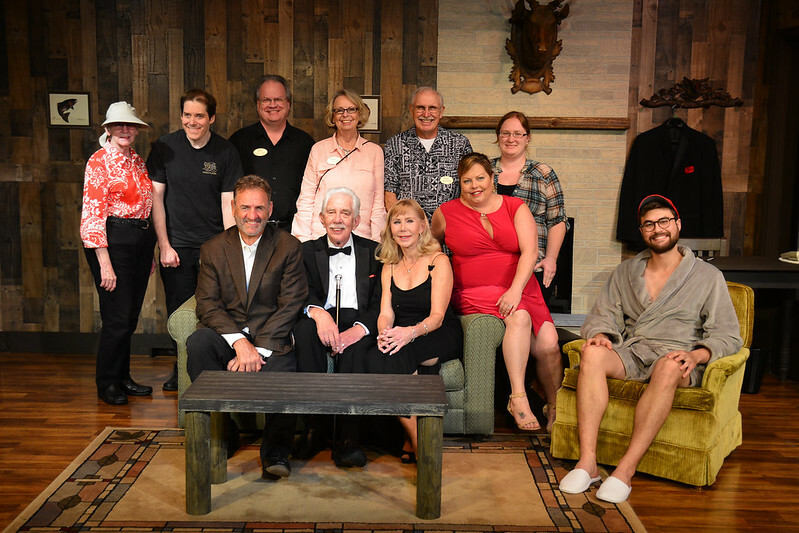 Beverly came to The Marco Players in 2001 to direct a play and never left. 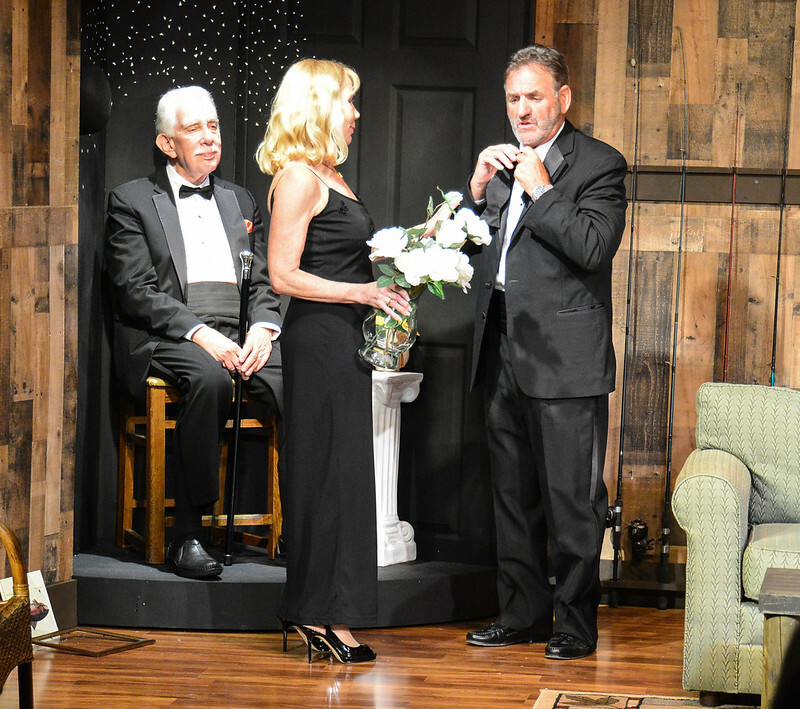 Beverly is currently serving as President of the Board of Directors and Artistic Director for The Marco Players Theater and is a member of the The Rotary Club of Naples Bay.